On April 26, Schoolboy Q returns in all of his high voiced, manic rapping splendor. His new album Crash Talk has been announced to hit streaming services then. The rapper released a brief, head-scratching trailer confirming that finally, after nearly three years, and a few recent singles, reveals that he’s back and ready for more. The 40-second trailer is made of two kinds of faces. The first is a bag head, or a person (presumably Schoolboy Q) with a brown paper bag with eye cutouts staring out of the dark room. It’s disorientating. The second kind of face is Schoolboy Q’s grizzled moniker. Flashing lights and rapidly switching faces – first from bagged to Q, then Q to bagged – make it an unsettling visual. With Q’s psychotic rapping playing through the brief clip, it heightens the tension in the air. Like driving before colliding. A crash that’s about to happen. It’s then revealed that Crash Test is coming. 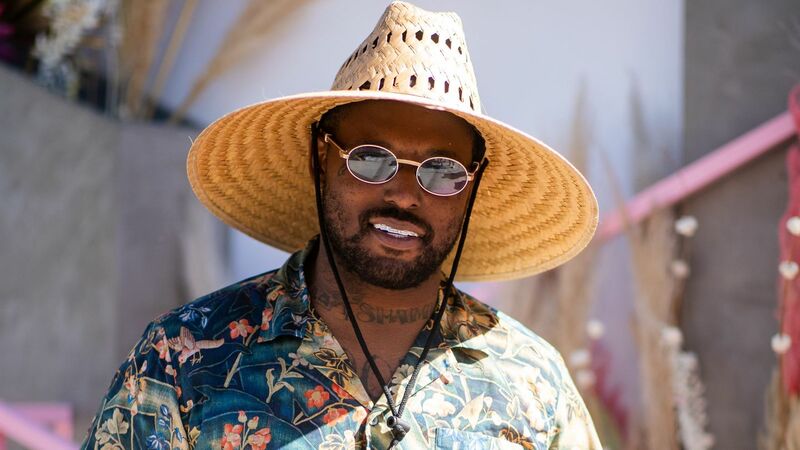 Last month, Schoolboy Q gave the world two tastes of his new musical craziness with “Numb Numb Juice” and “Chopstix” with Travis Scott. Schoolboy Q’s last album, Black Face LP, came out in 2016. Check out the short trailer up above.